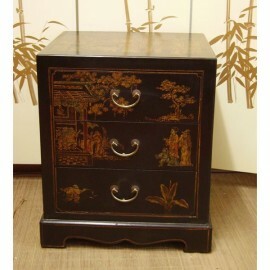 Furniture input chineseDimensions: L83 x P36 x H94 cm. Furniture booster chinese There are 12 products. Convenient chinese bent delivered with protection glassDimensions: L80 x P32 x H84 cm. Furniture altar chinese with four shelves for a functional storage.Dimensions: L87 x P36 x H99 cm. 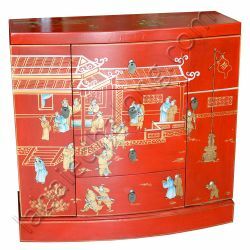 Corner cabinet chinese with 2 doors and shelf adjusted.Dimensions: L51 x P36 x H100 cm. Corner cabinet chineseDimensions: L51 x P36 x H100 cm.